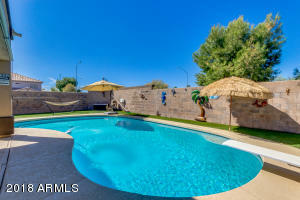 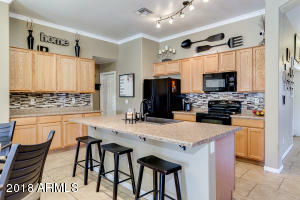 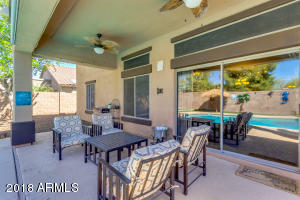 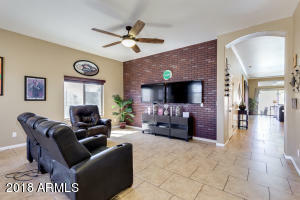 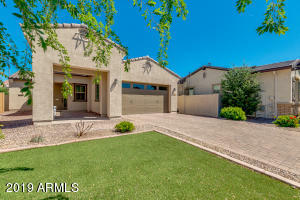 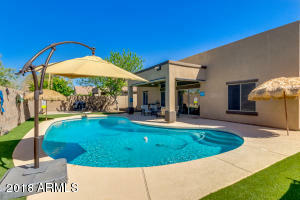 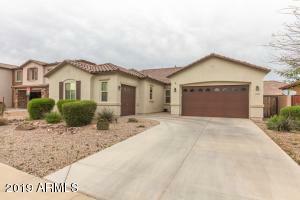 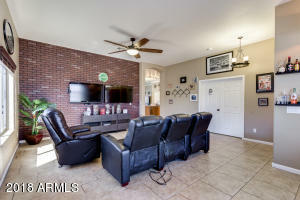 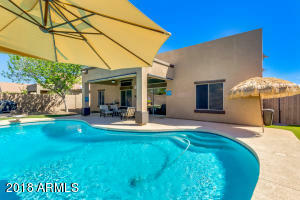 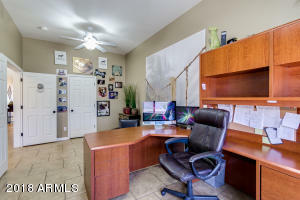 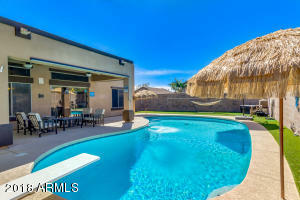 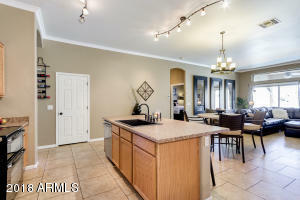 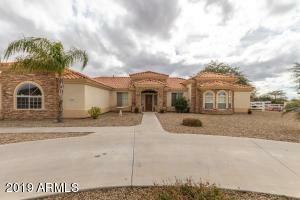 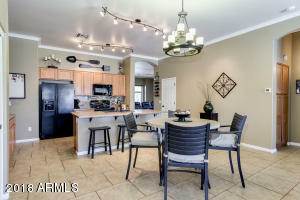 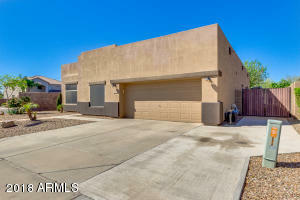 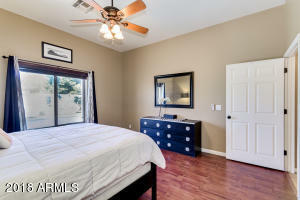 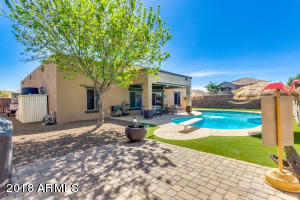 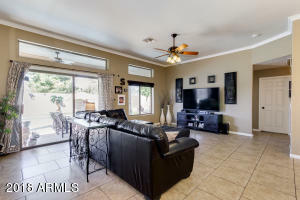 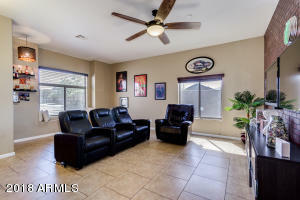 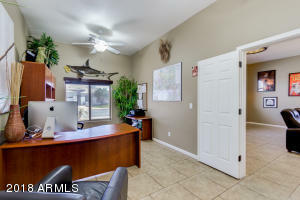 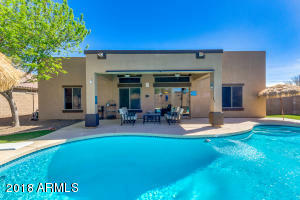 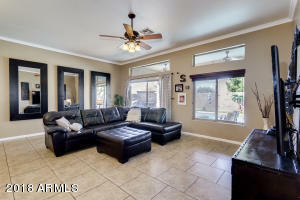 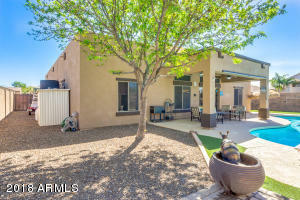 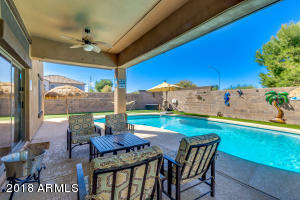 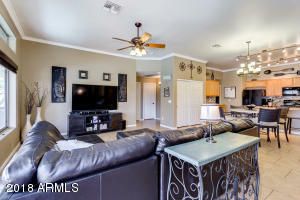 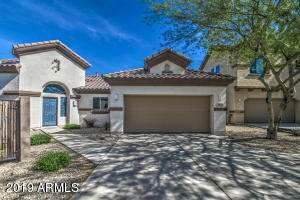 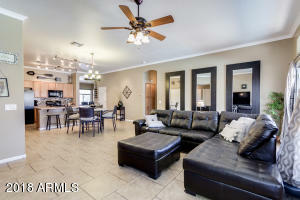 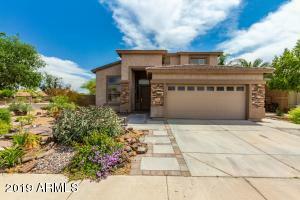 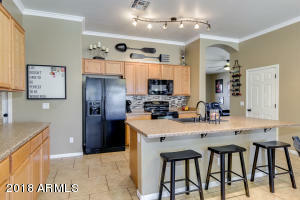 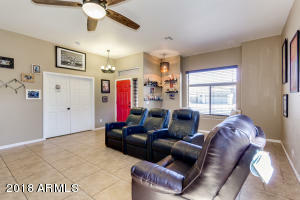 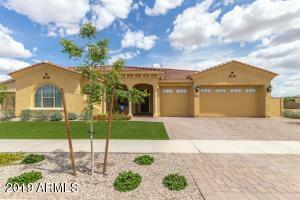 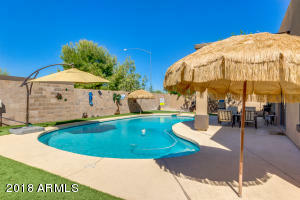 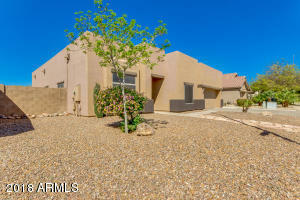 Beautifully decorated and maintained Santa Rita Ranch home with a private pool for just $350,000! 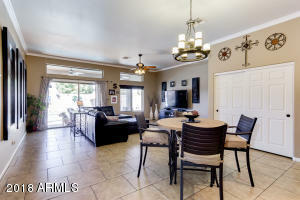 Walk just a few doors down without crossing any streets to the wonderful, grassy common area. 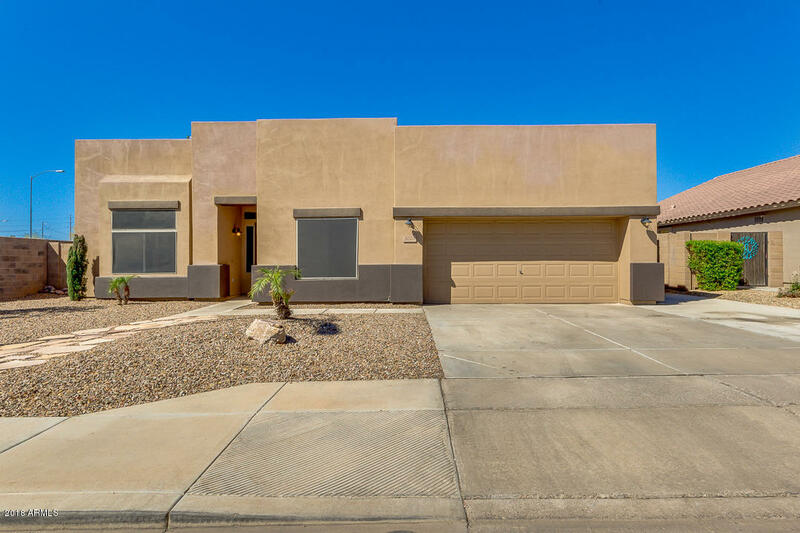 The home features 2,520 s.f (per appraiser) with 4 bedrooms, plus 5th Bedroom/Den/Bonus room, 2 baths and a resort like back yard! 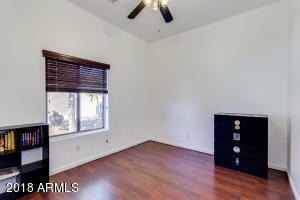 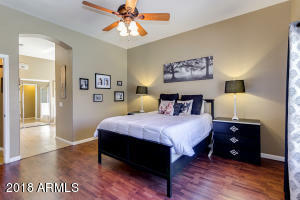 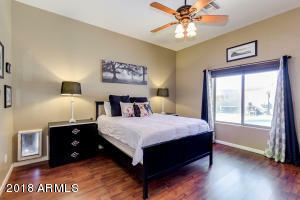 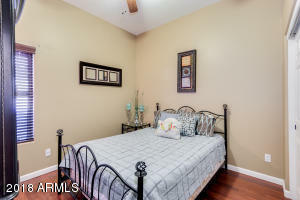 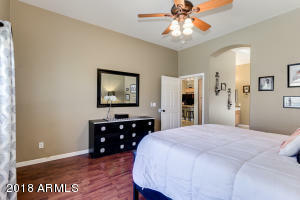 Tile in all the right places with solid flooring in master and secondary bedrooms. 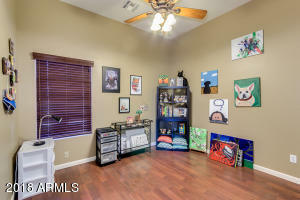 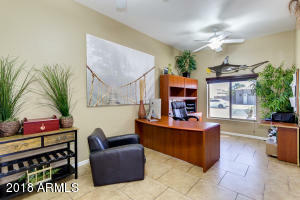 Easy access to schools, freeway and shopping. 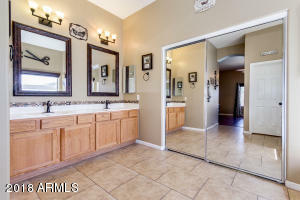 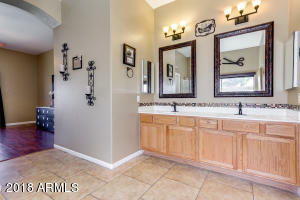 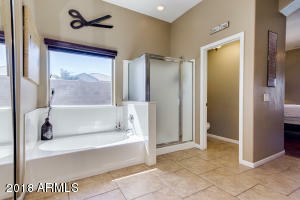 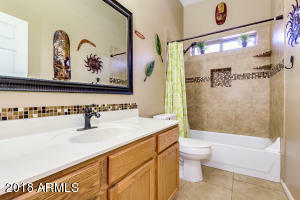 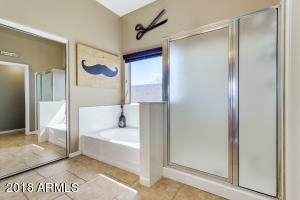 Master bath has separate tub and shower as well as double sinks. 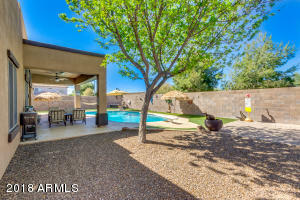 Back yard you will never want to leave! 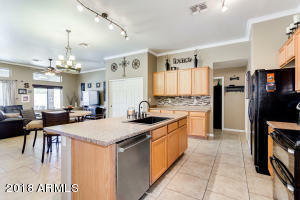 South to Pampa, Left to Abbey Circle, to home on corner.